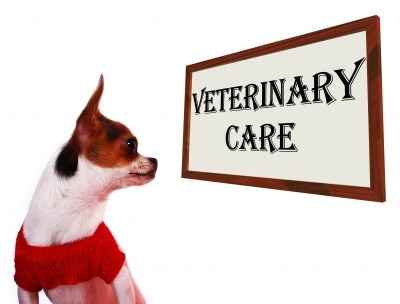 There are a number of organizations that help owners who are suffering financial difficulties pay for needed medical care for their companion animals. Some are breed-specific, or provide funding only for the treatment of certain types of diseases, whereas others will help qualified applicants pay for any type of veterinary emergency or care of chronic conditions. Some even provide funding for spaying and neutering. Each organization has specific rules regarding who qualifies for assistance. For example, some nonprofits were created to help senior and disabled owners pay for veterinary care for their pets, whereas others will help anyone in financial need. Check the individual guidelines on each organization’s website to make sure that you qualify. Most of the organizations are in the U.S., but there are a few in Canada and the UK as well.